Come to the Dark Side (Bar)! Celebrate the premiere of the new Star Wars movie, The Last Jedi, with an evening at Dark Side Bar, a Star Wars-inspired pop-up at Mythology Lounge on H Street NE in DC. You can catch me go-go dancing as various alien and Star Wars-inspired characters several times over the next month! Don’t wait too long–this pop-up closes mid-January. But first, join Naked Girls Reading DC for our annual holiday show! Saturday, December 16, 2017: Gogo dancing at The DarkSide Bar, 816 H St NE (2nd floor), Washington, DC. Saturday, December 30, 2017: Gogo dancing at The DarkSide Bar, 816 H St NE (2nd floor), Washington, DC. Friday, January 5, 2018: Gogo dancing at The DarkSide Bar, 816 H St NE (2nd floor), Washington, DC. Saturday, January 6, 2018: Gogo dancing at The DarkSide Bar, 816 H St NE (2nd floor), Washington, DC. 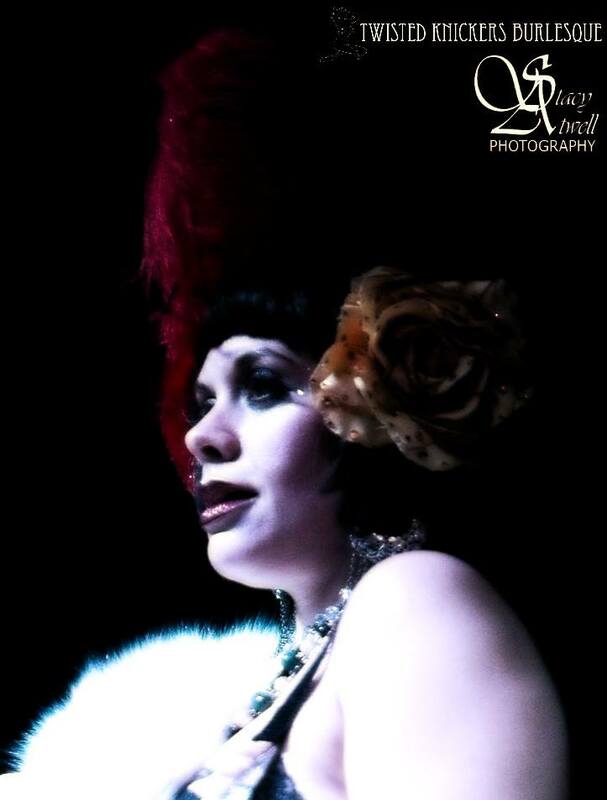 Pastius Revelio, Whedon burlesque in Toronto, and more! Happy New Year! 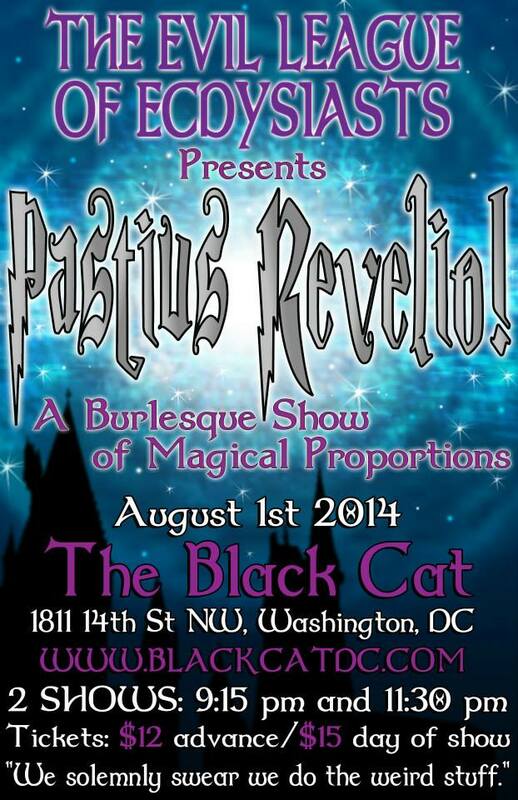 2016 brings the return of Pastius Revelio: A Burlesque Tribute to Harry Potter, my international debut with NERDGASM: Oops! WHEDON It Again! in Toronto, and some shows with one of my favorite local bands, Jonny Grave & the Tombstones. Details for those and more below! Friday, January 15, 2016: Naked Girls Reading presents Come Into My Parlour, our annual erotica show, at DC Arts Center, 2438 18th St NW, Washington, DC. Doors 10 pm, show 10:30 pm.